1992. Compiled and with an Introduction by Colin G. Calloway. 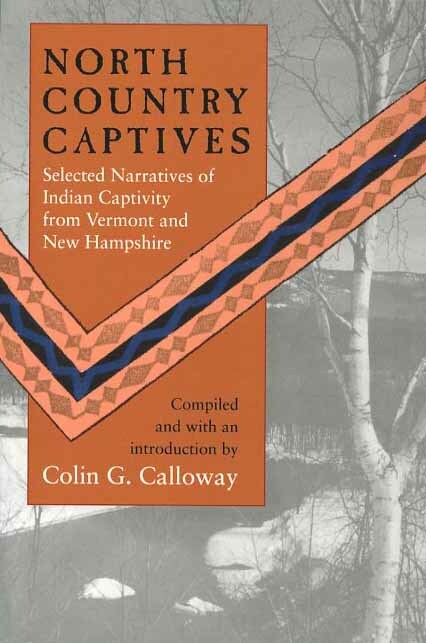 A compilation of revealing firsthand narratives of Indian captivity from eighteenth-century New Hampshire and Vermont. The eight narratives selected for this book challenge old stereotypes and provide a clearer understanding of the nature of captive taking. Softcover. 160 pp.